No one knew what would happen to fashion when the world turned from the 1990s into the 2000s. Surely the bright colors and grungy flannel of the last decade wouldn’t creep into the new century. The real question was this; were we prepared for the shutter shades, boot cut jeans, and fedoras that followed? Are we ever really prepared for the next big fashion trend? It’s okay to admit now that you wore a trucker hat ten years ago. Looking back on it, though, you probably wouldn’t do it again. You probably wouldn’t follow any of the trends you’re about to rediscover. How many of these fashion sins are you brave enough to admit you followed? At no time in our history were more rap stars getting into the clothing business than at the turn of the century. 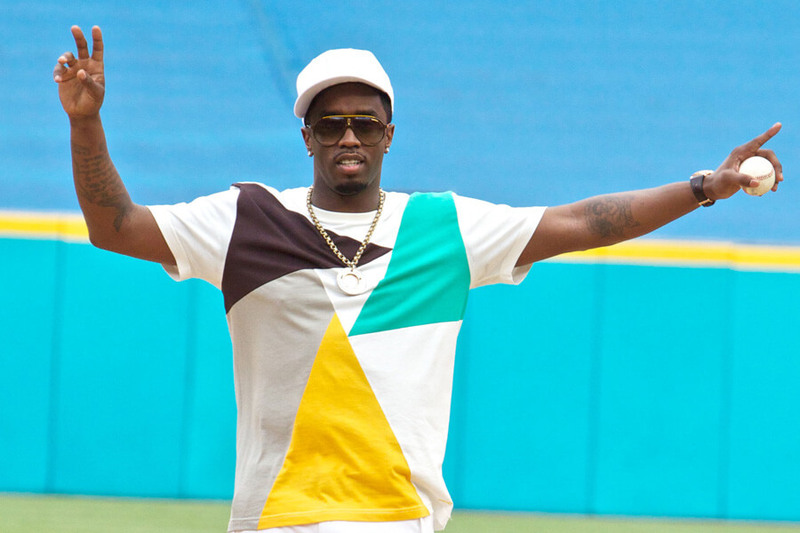 Sean “P.Diddy” Combs started the trend with his massively popular Sean John line. After that, every rapper with a hit song to their name wanted in on the business. Some forgettable ones include Akoo, Nostic, and Vokal. Do you remember their clothing brands? Neither do we, but we promise you they existed. The trend still exists today, it’s just evolved into the Kanye West’s Yeezy brand and other, higher end lines.